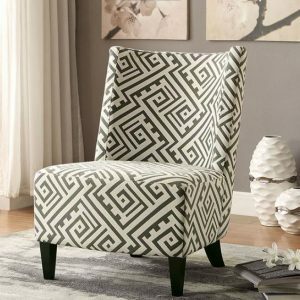 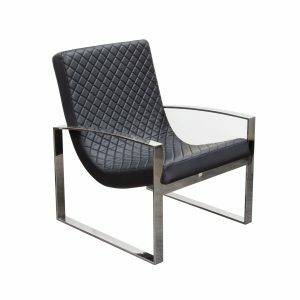 Flaunting exquisite craftsmanship, the Copley accent chair from TŌV Furniture is uniquely beautiful. 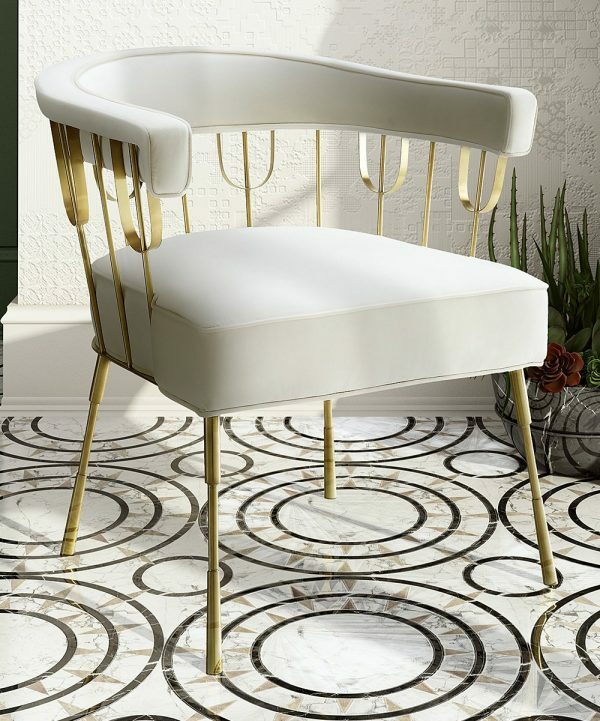 The sumptuous cream velvet fabric contrasts perfectly with the intricate gold metalwork. 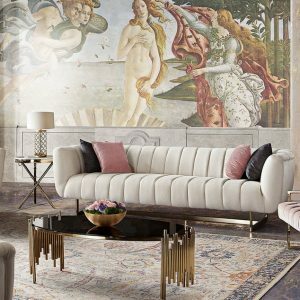 Copley effortlessly completes any space with style and graceful elegance.